Jodi Bean's Blog: Let's Go To The Movies. . .
Did you read that title in a singing voice? As in "Let's go to the movies, let's go see the stars." If you don't know that song is from Annie then we can't be friends anymore. Anyways. . . back to the topic of this blog post. . . I've seen three movies in the last couple of weeks and they were all very good so I wanted to share in case you are thinking of seeing any! 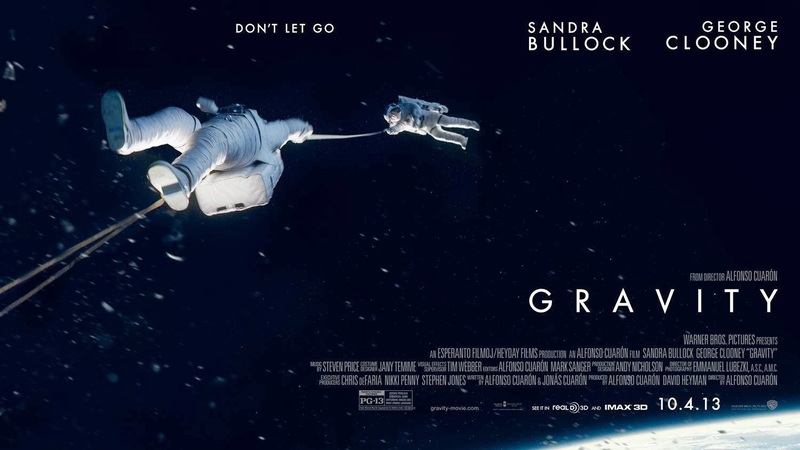 GRAVITY is so good but SO tense! I felt like I needed a massage after watching it. I saw it in 3D and almost chocked when she told me it was $14 for a matinee. But I will say it was worth it. Very cool seeing people float (and free fall) in space. Sandra Bullock was great in this especially since she was pretty much the only actor in the entire movie. Yup George Clooney was in it but only a bit and one other guy was in it for a few. Smallest cast ever for an action film? Maybe. Good entertainment but stressful!! Oh and I still don't really get why we spend so much money to send people into space. Seems way to dangerous! ABOUT TIME is charming. That really is the best word and the first thing that popped into my head when I was done watching this movie. Charming. Simply charming. I really enjoyed it. I love Rachel McAdams and she was adorable as usual. CAPTAIN PHILLIPS is phenomenal! I loved it. I love movies that are based on true stories. 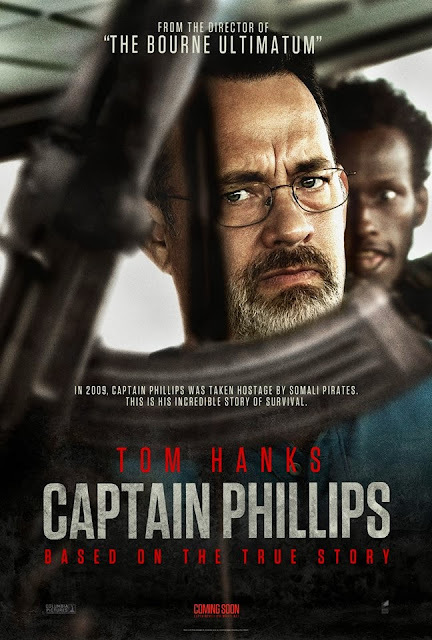 This story is incredible and while I knew it was a "happy" ending with Captain Phillips being rescued I still didn't know the full story of what he and the others went through. Two things: Tom Hanks better get nominated for a bunch of Best Actor awards and the US Navy is freaking awesome! You must see this movie. Next up on my "To See" list? THE HUNGER GAMES: CATCHING FIRE Of course this is a must see! Duh! I loved the books and the first movie so I have high hopes for this movie especially since the second book was my favorite of the three! I'm not seeing it opening weekend for two reasons - I hate being in full/packed theatres with a bunch of teenyboppers talking/laughing/crying during a movie and I'm going with my aunt and the first date that works for us is Dec 1st. So there ya have it! No spoilers please. 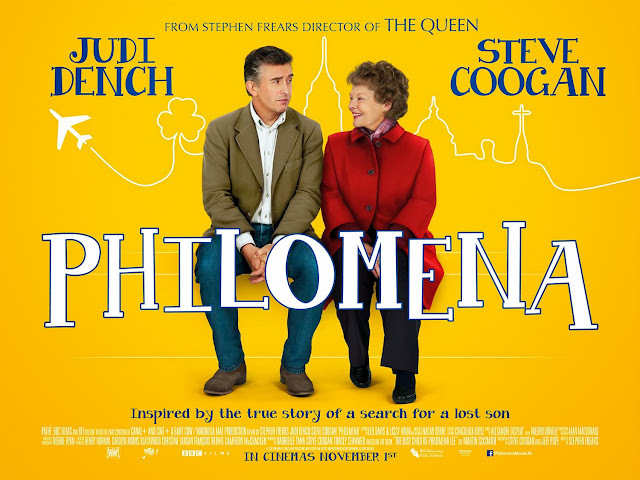 PHILOMENA This movie is right up my alley. It is British and it about adoption. As a former adoption social worker, adoption will always hold a special place in my heart. In this movie a birth mother searches for the son she placed for adoption. Oh and it is based on a true story which as mentioned above I love. 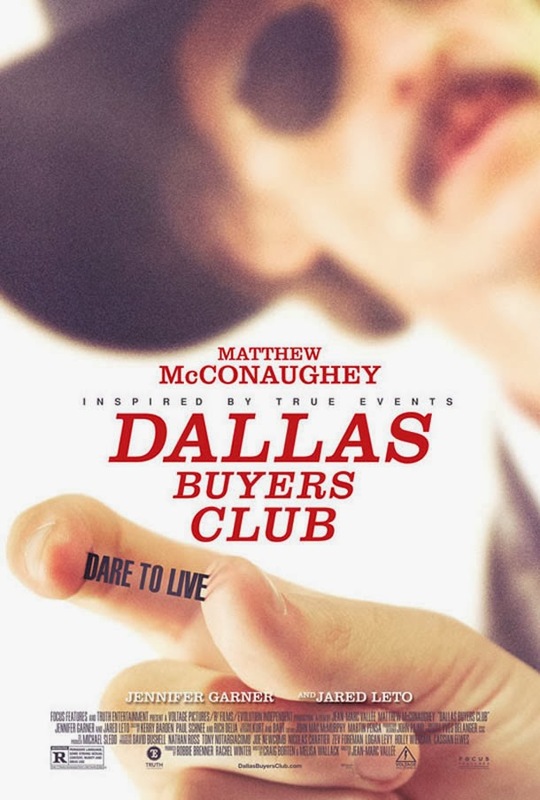 DALLAS BUYERS CLUB This movie has a great cast - Matthew McConaughey, Jennifer Garner and Jared Leto (hello hottie from My So-Called Teenage Life). Oh looky here another movie based on true events. . . I'm sensing a theme here! I heard from a friend that this movie is outstanding and that was enough for me. I'm seeing it! I LOVE holiday season/pre-award show season because there are so many good movies that come out. Last year I tried to see all the Academy Award nominated movies and I came really close. This year I'm going to try again! Let me know if you've seen any movies that aren't on my list that are a must see! P.S. The popcorn at the movie theatre is healthy right?! I loved Gravity and thought Almost Time really was charming. I still haven't seen Captain Phillips! I don't think I can see Philomena. I cried during the trailer! Catching Fire and DBC are a must! I want to see Captain Phillips. I went to see About Time with my mom this weekend and loved it although I almost cried a couple of times. 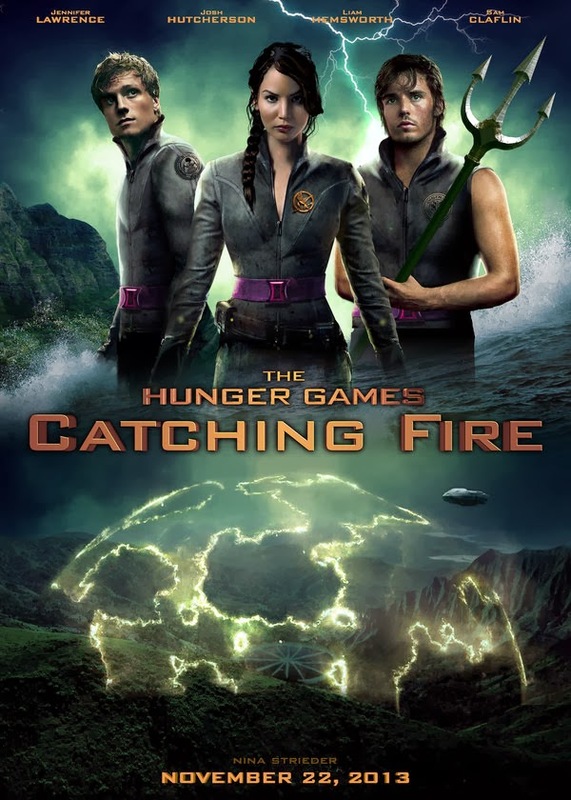 DEFINITELY have to see Catching Fire!!! if you eat it for dinner the popcorn is definitely healthy! enough said has been out awhile, but if you haven't seen it i recommend it- has my two favorites- elaine and tony! 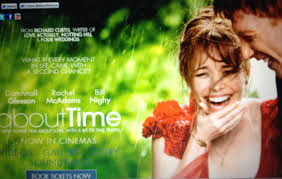 I want to see About Time, so many good reviews. I want to see Dallas club but hope it doesn't ruin my image of Matthew because he looks like a skeleton in it. I read it in a singing voice! I was TOTALLY singing along! Those movies are on my to-see list.